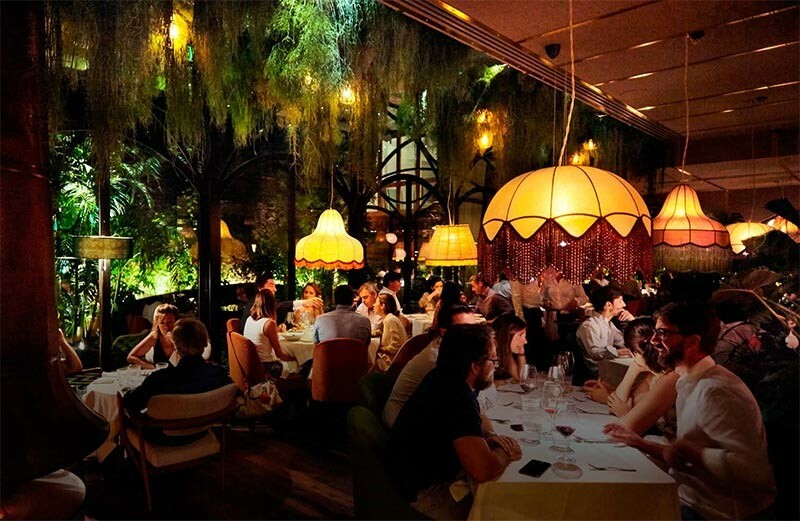 The restaurant will be operated by the Dogus International Group, responsible for or active in seven other London restaurants: Zuma and Roka in Knightsbridge and Fitzrovia, Inko Nito in Soho, Oblix at The Shard, Coya and Ruya in Mayfair, and Tom’s Kitchen. 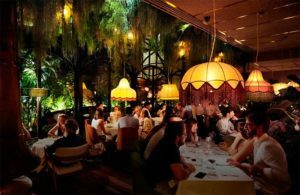 Amazonico is already operating very successfully in Madrid, Spain and provides customers with a dining experience inspired by tropical, Asian, Mediterranean and Brazilian cuisine. The restaurant will operate over 8,500 sq ft and sits within the Berkeley Square Estate. Hanover Green Retail acted on behalf of the Landlord, Astrea, on the deal.